Sanctuary: Playwrights Theatre has been helping playwrights create new work in New York City since 2005. 6 Nights, our premiere, was a commission to six cutting-edge playwrights (Lisa D’Amour, Sheila Callaghan, Jason Grote, Sung Rno, Kia Corthron, Caridad Svich) to make 6 new plays written to a specific site in NYC. The resulting series was helmed by visionary directors (Sarah Benson, Anne Kaufman, Liesl Tommy, Kip Fagan, and Lear DeBessonet). Every one-of-a-kind evening was SRO – even when the room was a public park. Food for Fish world-premiered Adam Szymkowicz’s quirky new comedy to rousing responses from the NY Times, NYTheatre.com & New Yorker Magazine. A New Theory of Vision by Bob Jude Ferrante experimented with digital projection-as-set, continuing our critical acclaim with great reviews from BackStage and NYTheatre.com. We Are Now combined comedy, live music, and an immersive staging, purpose-built by the company working closely with a playwright. 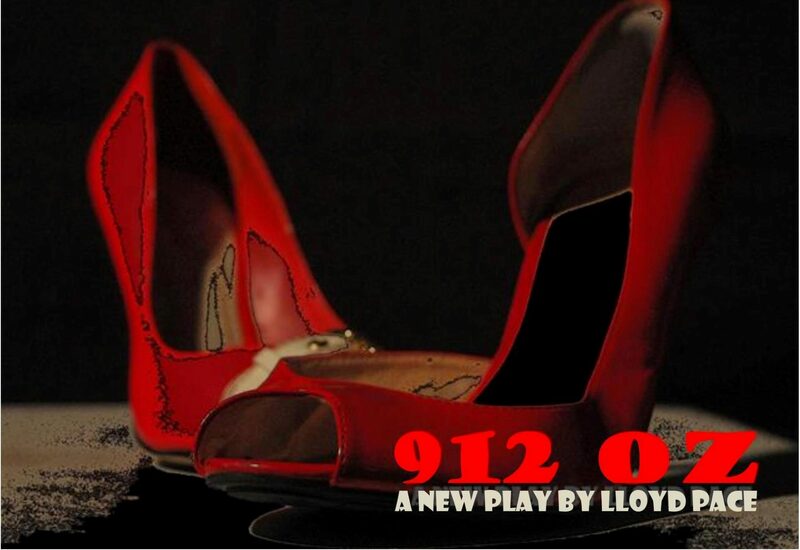 912OZ dealt with the trauma of 911 as if in fever dream, and despite us keeping critics out, some snuck in and loved it. A company of artists for playwrights. We work with writers to grow their plays to meet their ambitious visions. Our core artists, trained in advanced physical techniques and compositional processes such as multi-form improvisation, Moment Work, and the Suzuki and Grotowski methods, provide a strong performance foundation that lets playwrights expand and explore their creative ideas, opening the door for critiques and custom tailoring of new scripts. We specialize in modern pieces that push the imaginative boundaries and are committed to making fun, amazing, great works that extend the live theatre experience in new and thrilling directions. What makes Sanctuary unique is that it’s guided by a group of dedicated Core Artists, a multi-disciplinary coalition of writers, directors, actors, composers, musicians, and technicians. They make the artistic and financial decisions for the company and map out its vision. Core Artists ensure Sanctuary’s long-term growth by actively networking, fundraising and constantly providing a new wealth of ideas to evolve and pursue the company’s unique mission. NextStage is Sanctuary’s at-large company of actors, directors, and playwrights. NextStage is where the work is tested and rehearsed, in labs, workshops, and productions. If you’re interested in joining our company of actors, please email your Resume and Headshot to sanctors@gmail.com. Sanctuary hosts writing labs in our Long Island City Studio every first and third Tuesday of the month. These labs are a great opportunity for writers to hear their plays read aloud and listen to actors’ and audiences’ feedback. We have a feedback structure that allows for critical insight with minimum tangents. Sanctuary’s goal is to guide work through the process of labs until it can be fully produced for live audiences. We present each play in its own unique setting, choosing the performance space and design elements to suit the playwright’s unique vision for that work. Sanctuary believes that part of what makes a writer, director, actor or producer great is knowing what is going on in the theatre world. We hope to foster that insight as well as conversations as we begin hosting “Play Outings” where we invite members of our company and other guests to go see a show and then meet up afterwards to talk about it.